It seems that getting any original eyewear is near impossible these days and specialist eyewear stores are few and far between. Che Eyewear are looking to change that. 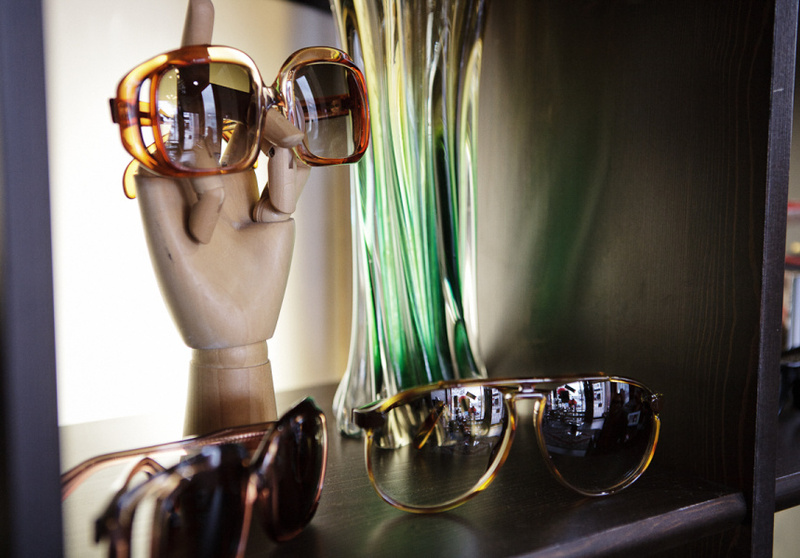 Along with a collection of their handpicked favourites from brands like Ray Ban and Jono Hennessy, Che stocks an extensive collection of vintage eyewear. 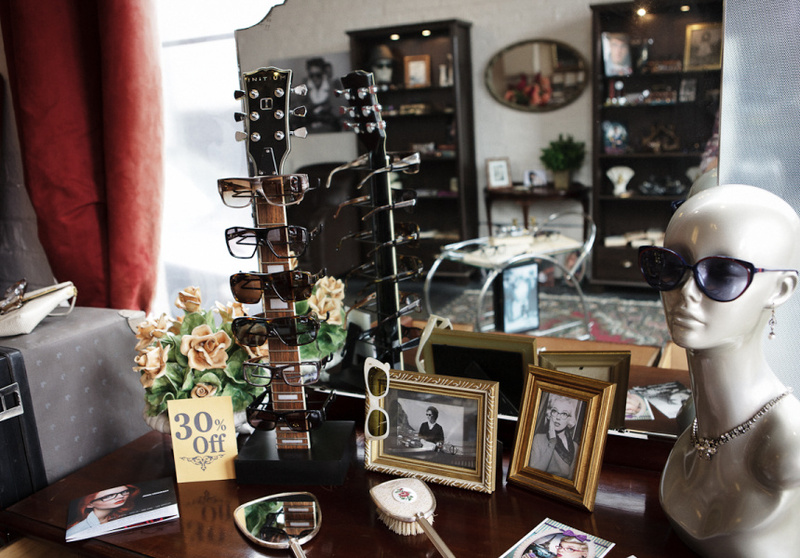 Pick an era and style, and Rose (Che’s animated owner) will be able to fit you with a set of frames from eras gone by. To compliment the vintage frames, there are several reproductions of classic styles, often with a modern twist. 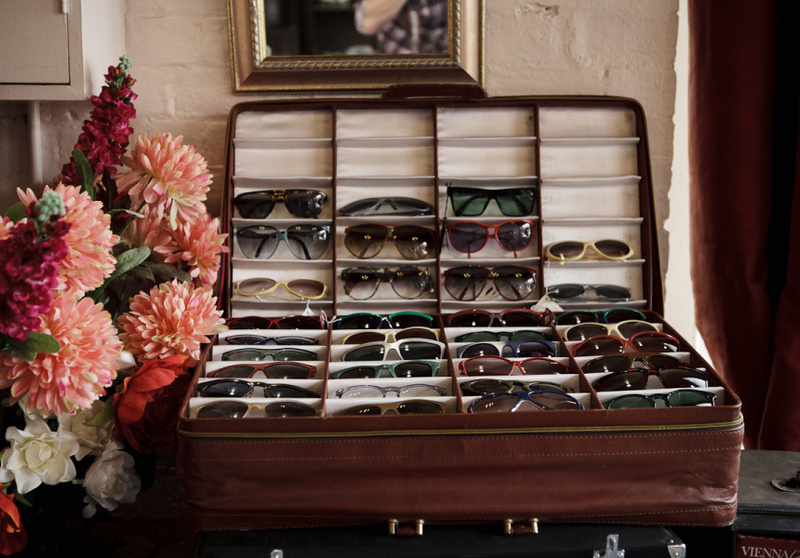 Housed in an old wooden chest of drawers, the impressive collection can be fitted with lenses of your choice, be it for spectacles or sunglasses. With a complete dispensing service (eye testing and fitting), as well as frame repairs and adjustments, Che is a one-stop-shop for everything spectacled. A family business of 25 years, Rose likes to have little reminders of home and her family around her in store. The cosy shop is dotted with nostalgic images of Rose’s aunt, a wife of an optometrist, it seems, who had an impressive collection of eyewear. 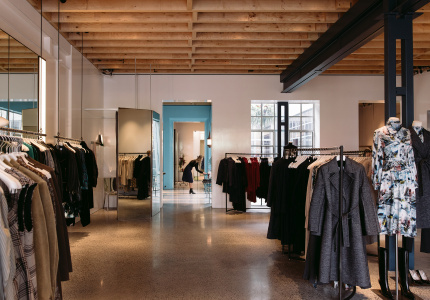 Whether you’re one of the many bespectacled folk, or merely a sun seeker in search of a timeless piece of fashion eyewear, Che has something for everyone.